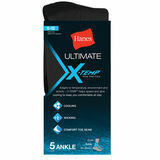 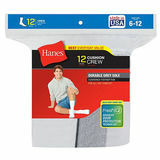 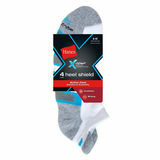 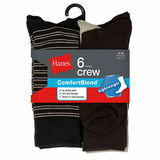 Hanes Men's Socks doubles the durability in the heel and toe. 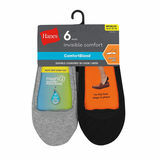 Cushioned sole delivers extra comfort while the stay-up top stays in place all day. 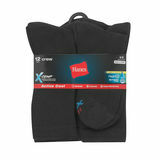 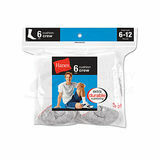 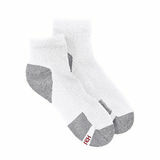 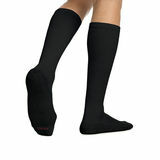 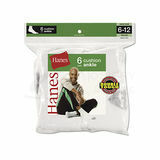 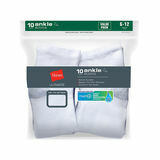 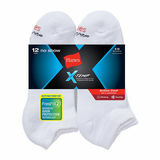 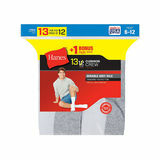 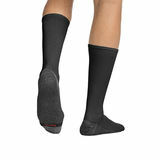 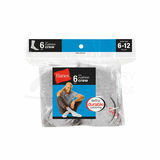 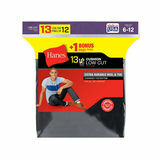 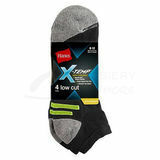 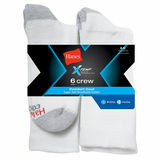 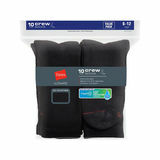 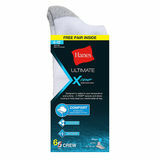 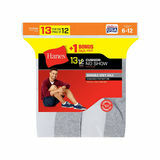 Hanes Men's Socks provides moisture-wicking fabric and comfortable, midweight construction. 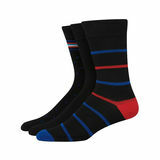 They're simply some of the best men's socks out there. 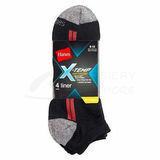 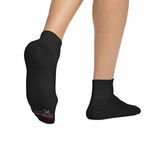 These socks also have a reinforced heel and toe for enhanced durability. 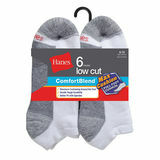 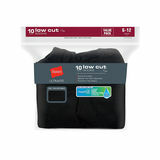 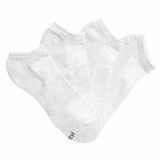 Hanes Men's Socks has a breathable cotton blended with spandex for a better fit, also provide comfort toe seaming, our most comfortable seam ever. 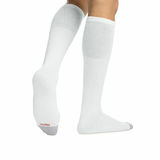 These socks also available in different colors and styles.